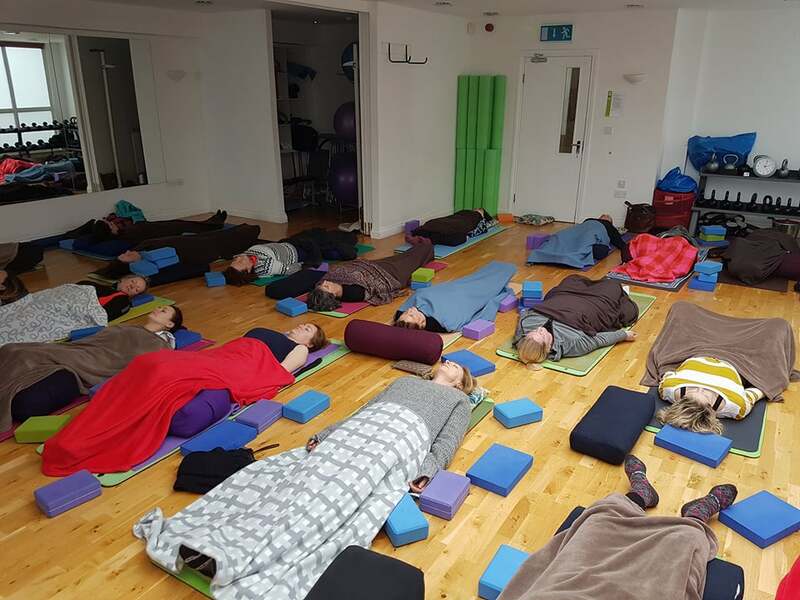 "Blissful Relaxation for the inner self"
Join us for a gentle Restorative Yoga Nidra class with plenty of breathing and meditation exercises to release all the stress of your week and start your weekend feeling brand new! Perfect to rest and restore deeply your body, mind and soul! And unlike a quick Savasana at the end of asana practice, Yoga Nidra allows enough time for practitioners to physiologically and psychologically sink into it. Yoga Nidra uniquely unwinds the nervous system, which is the foundation of the body’s well-being. It is a transformative and powerful practice that will set you free!